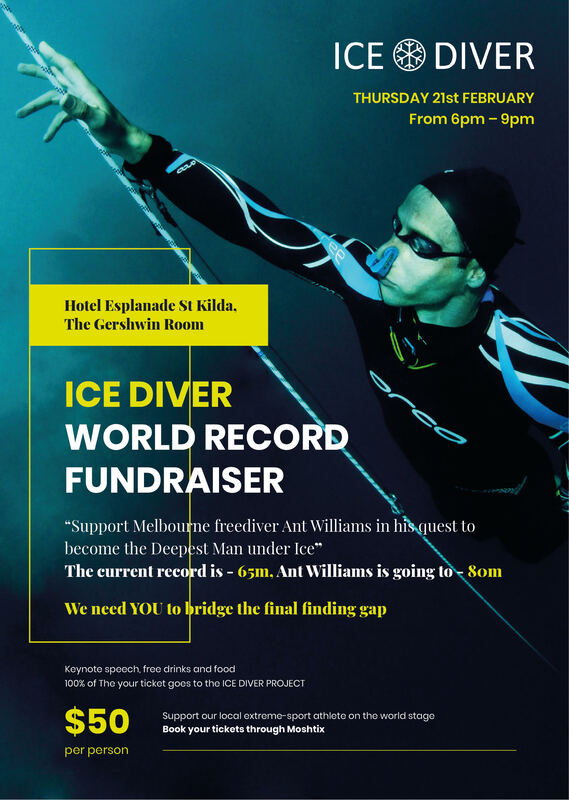 LIVE IN THE GERSHWIN ROOM // Join us for a world record fundraiser to support Melbourne freediver Ant Williams in his quest to become the Deepest Man under ice. Join us for an evening in the newly refurbished Hotel Esplanade's - Gershwin Room. 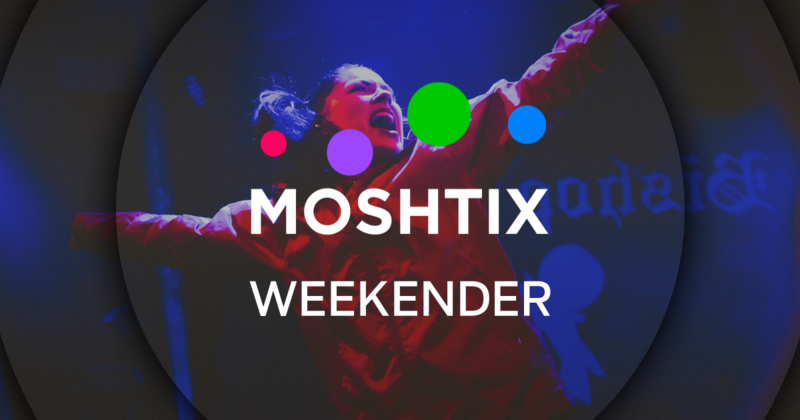 Support our local extreme-sport athlete, Ant Williams on the world stage as he aims to break the current deep sea dive of -65m, Ant is going to -80m! We need YOU to help bridge the final funding gap, 100% of ticket sales goes toward the ICE DIVER PROJECT.